Michael Dillon Custom Docks, Inc. has been in business for 15 years and is owned by Michael and Reba Dillon. 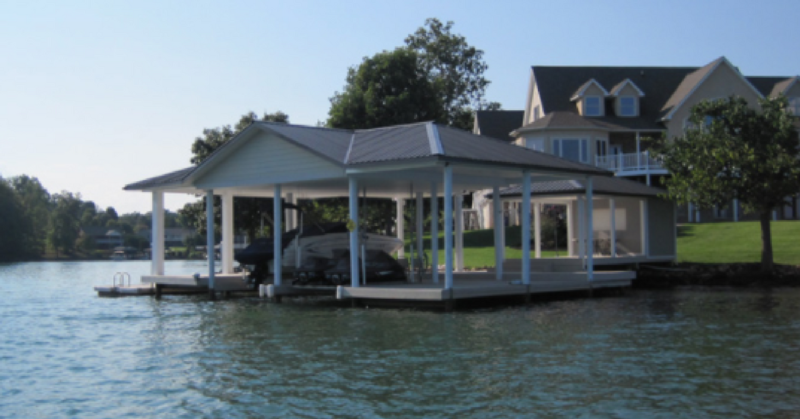 Dillon Docks has been voted best dock builder at Smith Mountain Lake by Laker magazine 3 years running. 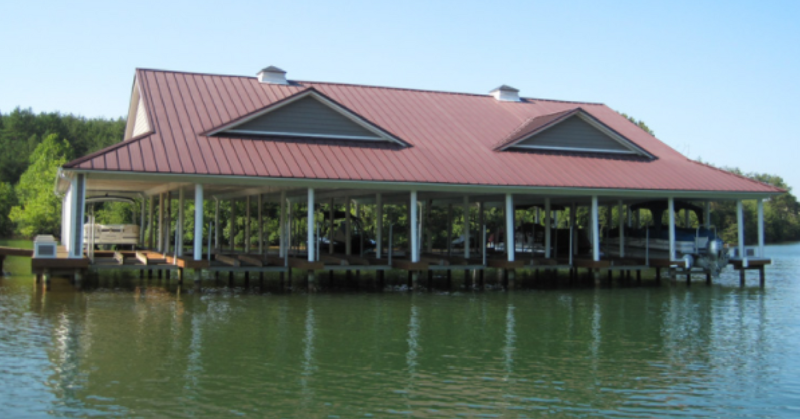 We work with homeowners, realtors or anyone wanting to build or remodel their existing dock. 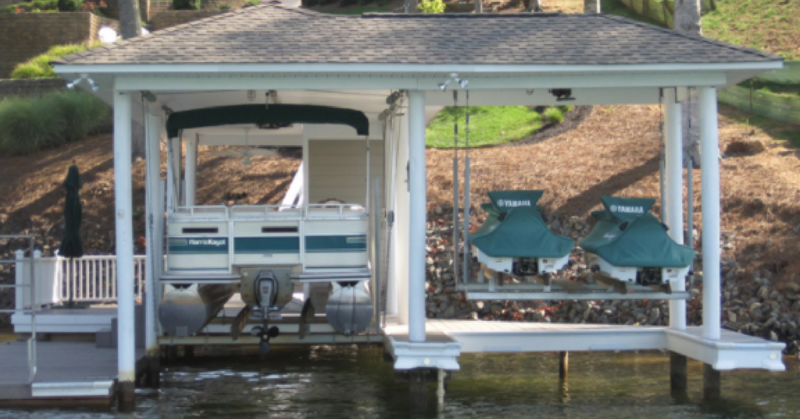 Dillon Docks will assist you with everything from designing to building the dock you’ve always dreamed about. Dillon Docks is a Class A contractor and we are fully licensed and insured. We also offer contractor assistance by driving all of the foundation poles and banding. We can also pull the correct permits, assist with AEP regulations and will work with your architect or engineer. 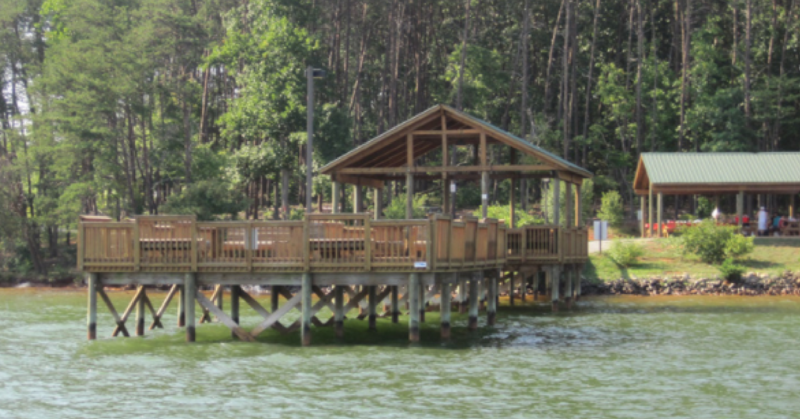 ​Dillon Docks is the proud builder of the Franklin County Park pier and picnic shelter. We feel it is important for us to give back to our community. We want you to know we appreciate your business and will do everything possible to merit the confidence our customers place in us. At Michael Dillon Docks, we realize that our customers do have a choice and want them to be glad they chose us.